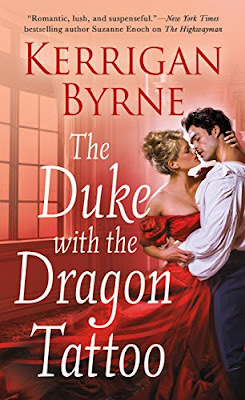 This is book 6 in the Victorian Rebels series, because I haven't read any of Ms Byrne's books before I found you can read this books as a standalone, and I will definitely be reading more of Ms Byrne's books. Lorelai has such a kind heart she is always finding animals that are injured. Considering that Lorelai is so lovely, its such a shame she has the most horrible brother and her father is no better, for me a father is there to protect you and love you, Lorelai's father is spineless and does nothing to help Lorelai from her brother...but worry not because on one fateful day when Lorelai and her family are travelling home she spots a young injured boy, and she insists that he returns home with them and Lorelai nurses Ash. When we first meet Ash, he has no name and no memories. So Lorelai named him Ash because he was found under a Ash tree. Ash was also Lorelai's protector where her brother is concerned. It was so lovely to see that Ash and Lorelai were starting to fall in love. Now you would be forgiven in thinking what a lovely happy ending, well Lorelai's brother has a different plan altogether for Ash and not in a good way. Now from here I can't say much more, because believe me that will spoil the book...but I did cheer with what happened to Lorelai's brother. Overall this book was well written and one that I enjoyed reading. I will give 5/5 stars and I can most definitely recommend it. 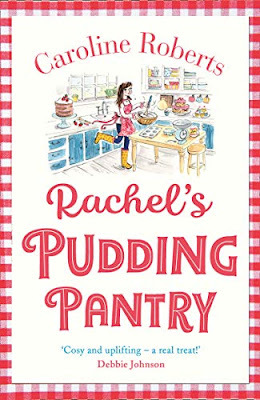 This book is on pre order at Amazon UK and is available to buy from 28th August.